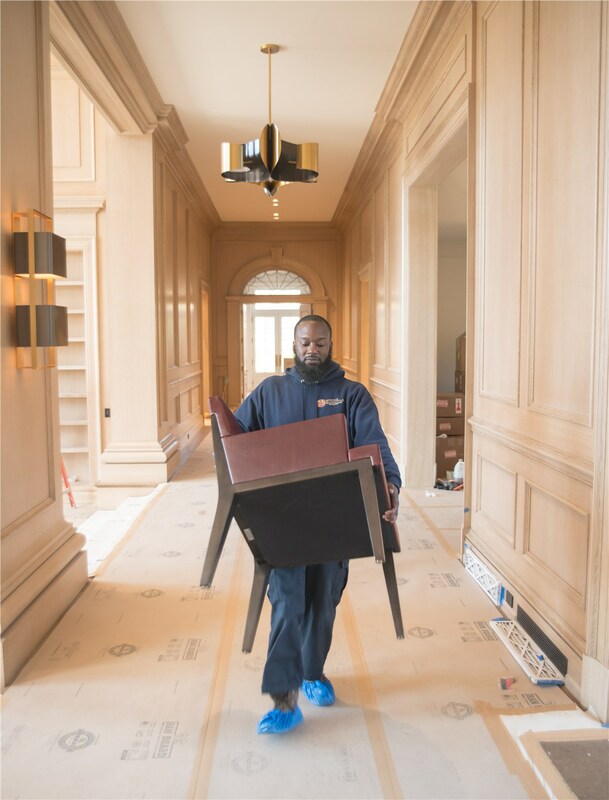 Since the founding of Morgan Manhattan 160 years ago, our New Canaan movers have been the movers of choice for many families and businesses all over the area. 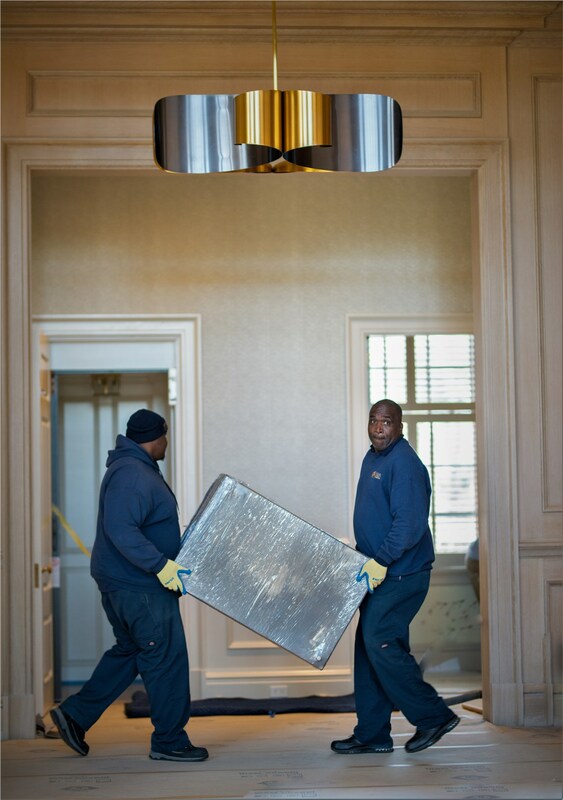 Our valued customers are our main priority at Morgan Manhattan. We hold an impressive service record that truly shows our New Canaan moving company is second to none. Stress-free relocations are our specialty at Morgan Manhattan. International relocations are hassle-free with our cross-cultural training, destination information and customs clearance services. 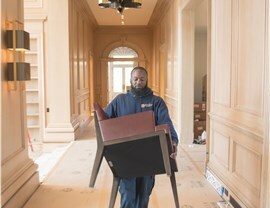 Whether you require full-service household moving or a specialized service like piano moving, our New Canaan movers will provide you with the efficient services you need. 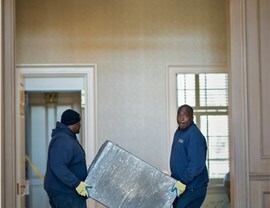 Our polite moving crew is flexible with moving procedures in order to accommodate all of your specifications. You can store even your most valuable possessions in our secure, alarm-protected, fireproofed storage facilities. You simply cannot find a better moving and storage company in the Tri-State area. Our reviews speak for themselves and are available on our customer feedback page. If you are ready for a free quote on your New Canaan moving and storage services, please fill out our online form or call us at 917-200-0777. Contact us now! We stand by our slogan: You Simply Can't Find a Better Moving Company. Find out how to make Inventory Management Technology Work for You! Look at 5 reasons an inventory management system is for everyone – and how Morgan Manhattan can make storage easier for you.